Obstructive sleep apnea is more than just snoring. “Apnea” means a pause; in the case of obstructive sleep apnea, it’s a pause in your breathing. If you have obstructive sleep apnea, some portion of the soft-tissue in your throat (e.g., your palate, tonsils, or tongue) obstructs your airway when you sleep, cutting off your supply of oxygen multiple times a night. An apnea can last just for a moment or up to a minute or more. Some people with obstructive sleep apnea have hundreds of apneas a night and wake up briefly during each one. No wonder you’re tired! Sleep apnea prevents your lungs, brain, heart, and other parts of your body from getting sufficient oxygen. When your body’s deprived of the oxygen, you can develop serious health conditions including Type 2 diabetes, depression, and high blood pressure. Untreated obstructive sleep apnea even raises your risk for a heart attack, stroke, and heart failure. Recent neuroimaging studies of the brains of men and women who have severe sleep apnea underline the importance of treating sleep apnea. In one study, the scans showed reduced white-matter fiber integrity in multiple areas. In another study, men and women with untreated sleep apnea showed functional and anatomic changes in their brain stems. Signs that obstructive sleep apnea is affecting your brain include impaired cognition, depression, and reduced levels of alertness. Men and women with obstructive sleep apnea are at increased risk for car crashes, accidents, and performance problems at work or school. If you’re beginning to suspect that you have obstructive sleep apnea, you’re not alone. The National Healthy Sleep Awareness Project estimates that at least 25 million men and women in the United States have some form of sleep apnea. The rise of obstructive sleep apnea coincides with the rise of obesity. Being overweight, or having a thick or fatty neck that puts pressure on the soft tissues in your throat increases your chances of developing obstructive sleep apnea. If you think you have obstructive sleep apnea, you can download apps that monitor your sleep to determine how many times you awaken during the night. You could also visit us at Palmieri Dentistry, where Dr. Roberto Palmieri can recognize your obstructive sleep apnea. At our office in Mooresville, North Carolina, he uses a Planmeca® 3D X-ray machine to measure the volume of your upper airway and other tests. Either of these methods saves you the time and expense of costly sleep clinics and lets you move on to the important step of actually treating your sleep apnea. You may have been avoiding an obstructive sleep apnea evaluation because you don’t want to sleep with a mask over your face, hooked up to a continuous positive airway pressure, or CPAP, machine. If Dr. Palmieri identifies you with sleep apnea, you won’t have to. His first-line recommendation for treating sleep apnea is a small, oral mandibular advancement device, called a MAD. The custom-designed MAD looks like a mouthguard. It works by pushing your jaw and hyoid bones forward while you sleep, preventing the collapse of soft tissues in your throat. Your airway stays open all night long so that your brain and body are replenished with oxygen. If your obstructive sleep apnea is too severe to respond to the MAD, Dr. Palmieri then recommends surgical correction of the tissues or anatomic structures that impede your airflow. Corrective surgeries to treat your sleep apnea could include mandibular maxillomandibular advancement. You don’t have to suffer from fatigue, interrupted sleep, and brain fog of obstructive sleep apnea anymore. Contact Dr. Palmieri for an obstructive sleep apnea consultation by phoning our office 704-662-6020 or booking an appointment online www.palmieridentistry.com. Obstructive sleep apnea can leave you with a constant feeling of fatigue and low energy. More than that, it can lead to other, more serious health problems, some which may surprise you. Don’t leave your sleep apnea untreated. If traditional braces have been deterred you from achieving a straighter smile, it's time to consider InvisalignⓇ. 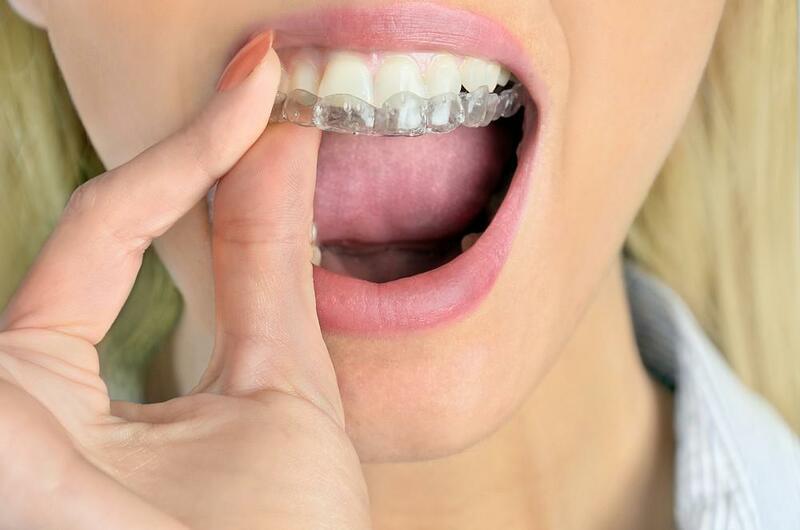 These clear aligners offer many benefits and remain a popular choice among teens and adults alike. Don’t let imperfections in your teeth prevent you from leading a full life. These popular smile makeover procedures will give you the confidence to smile and laugh in front of anyone. Millions of people around the country are missing a tooth, maybe several teeth, and can feel embarrassed and socially isolated because of it. 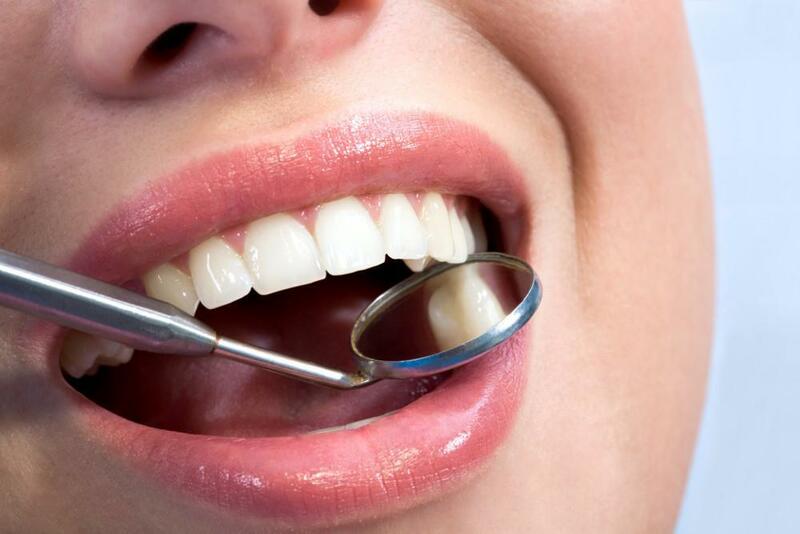 Dental implants offer a number of great benefits that can help anyone regain their confidence. With age, teeth can become yellow, fragile, or damaged, causing embarrassment over your smile. But even if you’re in your golden years, you deserve a beautiful smile. Learn more about ways to get straighter, brighter teeth no matter your age. Porcelain veneers can cosmetically fix a variety of dental problems, including gaps and misshapen teeth. Palmieri Dentistry makes sure that your new porcelain veneers look natural by following a process that has worked for hundreds of patients.